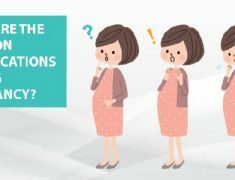 What are some of the complications during pregnancy? What Should Be Done For Maternity Services In Rural Areas? When you should consider physiotherapy treatment? Physiotherapy for seniors: How to stay active after 50?